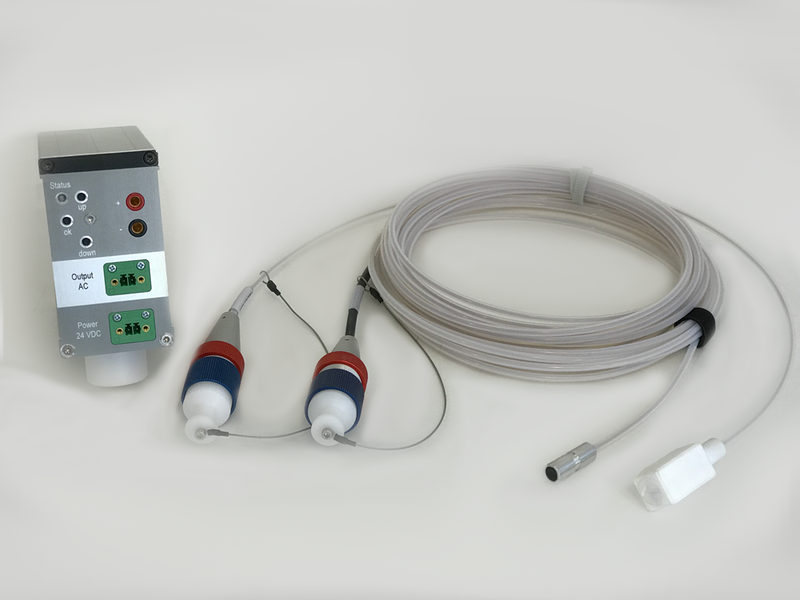 The MR660 Series Multi-Axis Fiber Optic Acceleration Sensor System provides an innovative solution for measuring vibration and movement in high voltage or hazardous environments. Typical applications include Pantograph monitoring, Wind Turbine Blades, MRI, Transformers, Generators, Mining, and Oil & Gas. Sensors and Controllers are available in 1-, 2-, and 3-Axis configurations. The MR660 Acceleration Sensor employs a highly sensitive MEMS membrane to provide a robust system capable of producing an output signal of 100mV/g pk-pk with a bandwidth of 0.5Hz to 1000Hz. 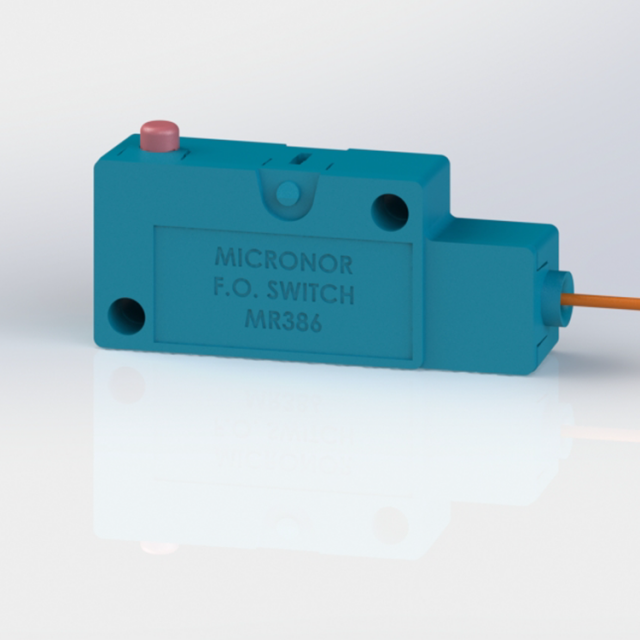 Micronor delivers custom tailored sensors to suit a specific application. Contact Micronor for configurations other than the standard sensors available. Maximum Distance Distance depends on the user’s system loss budget which is the totral round-trip loss of all optical link components. Consult AN118 for more information. 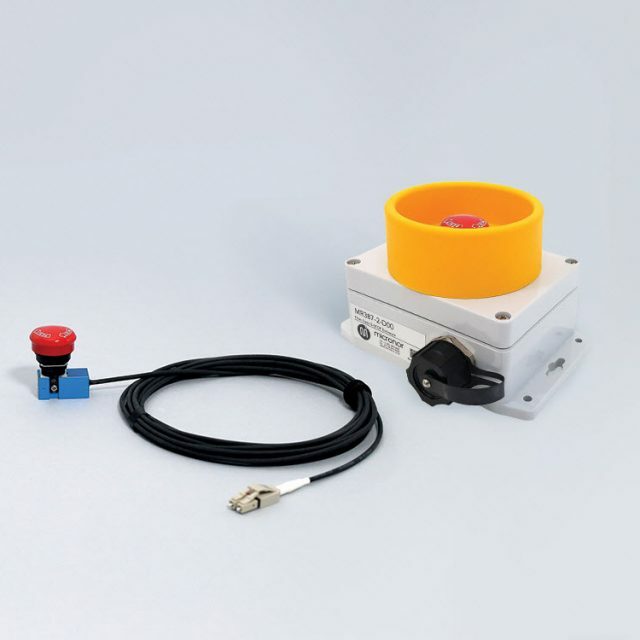 EX Classification Inherently safe simple mechanical device when used with MR660 series Controller.